RKSport 01011040 - RKSport Camaro SS Style Spoiler w/o light V8 / V6; 1993-1997. 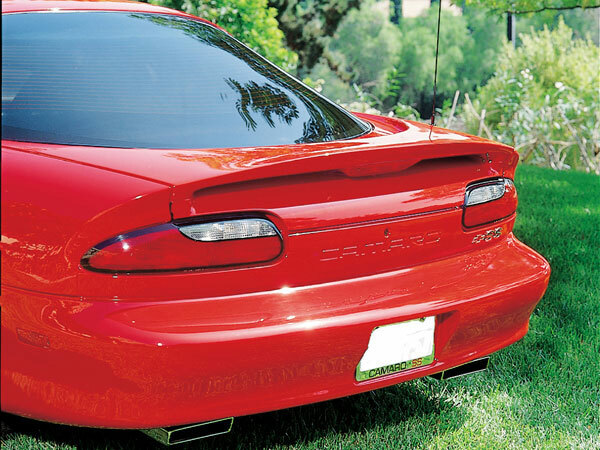 The SS Spoiler emulates the exact shape and lines designed for the SS Camaro. Made light yet strong, the wing uses the stock light and is ready to paint.